While making the publicity rounds about his starring role in a critically acclaimed new film, MR. 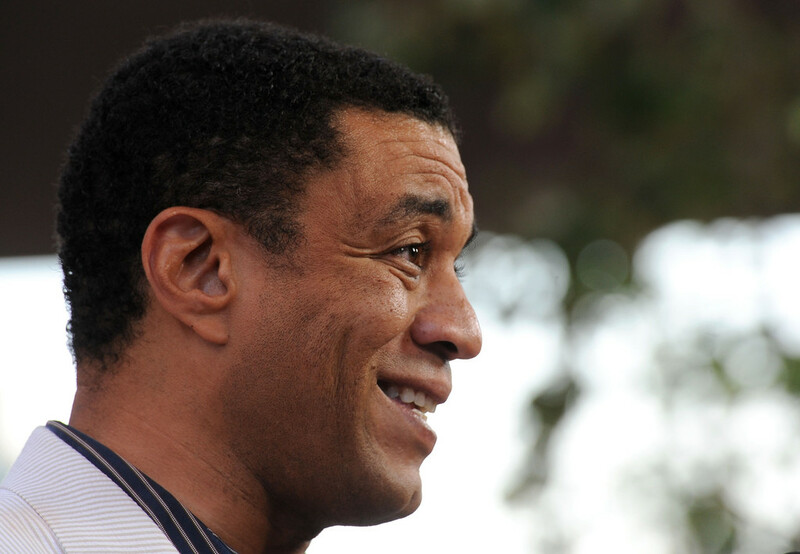 SOPHISTICATION, actor Harry Lennix shared some bits about his experience playing General Swanwick in next summer’s number one movie (for me, at least), MAN OF STEEL, with the Chicago Tribune. MAN OF STEEL soars into the theater near YOU on June 14, 2013!